﻿THE DOG GEAR YOU`VE BEEN WAITING FOR! ﻿ A﻿vailable Soon! 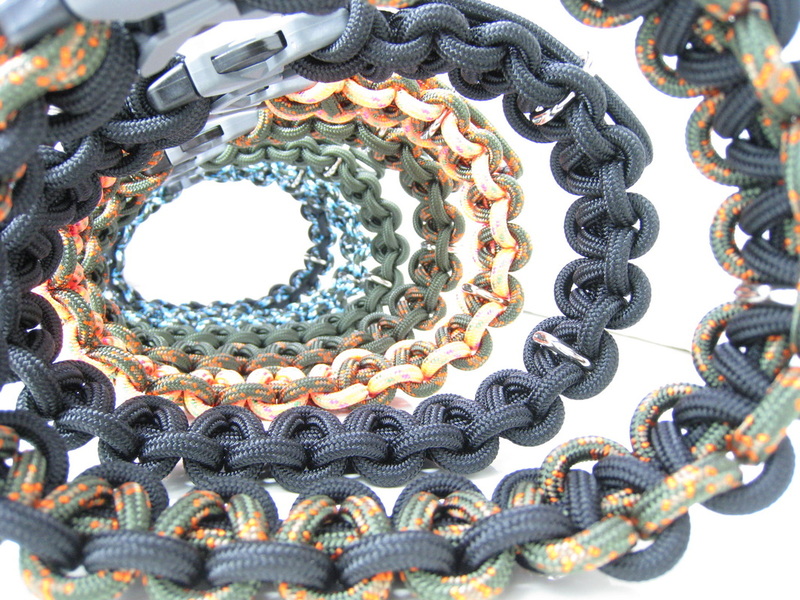 NOTE - All Collars are constructed of Pro Alpinist Cord w/ 1600lb Test strength and 3X the thickness as well as equal abrasion resistance of Military Paracord. STAINLESS TRIangle RING is incredibly strong and allows for better handling ability. 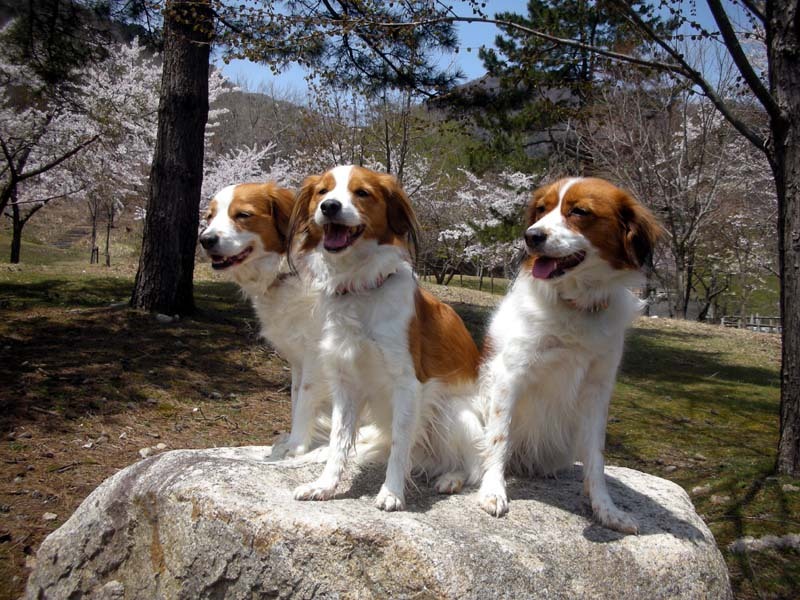 We harnessed the concept and technology of mountaineering and rock climbing and applied to Dog products. What we have created is an incredibly function way to adapt and fuse with your dog. 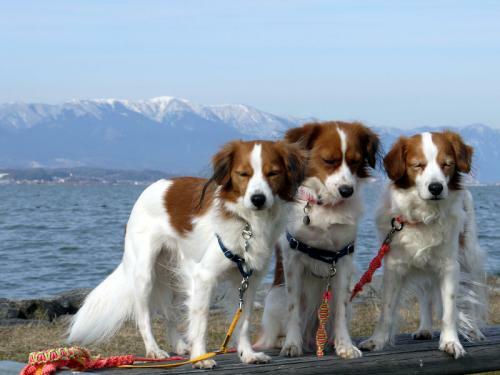 Our system will enable you and your dog to move in harmony together which will improve your day to day endeavors and establish a more expansive lifestyle & relationship.